Three beautiful pictures adorn a wall, side by side, at Sally and Simon Heppleston’s house. 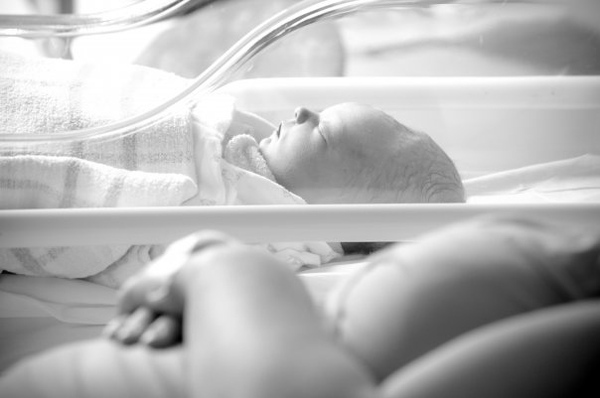 To the unknowing eye, they’re just like those in so many homes – peaceful newborns in their first days out of the womb. But one of these photos holds extra special meaning. It is one of the few photos Sally and Simon have of their eldest daughter. Hope died in utero at the very end of what had been a smooth and healthy pregnancy. Tests later found she had contracted an infection in her last few days that her tiny body couldn’t fight. 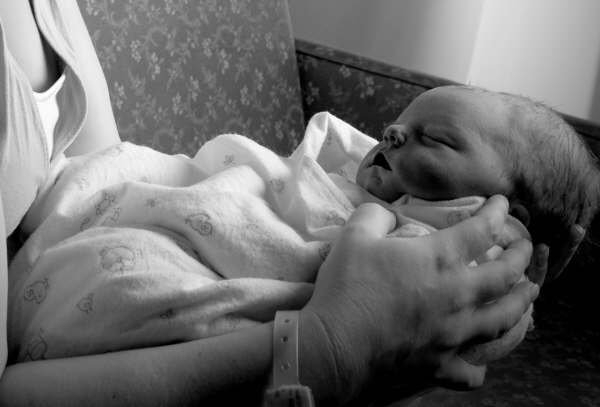 On August 19, 2008 – 40 weeks and five days into her pregnancy – Sally delivered Hope, a perfect-looking, eight-pound baby. As she cradled her daughter in the hospital bed, she received a message that someone wanted to send a photographer. The man turned out to be Heartfelt photographer Gavin Blue. Heartfelt is a network of volunteer photographers who take professional portraits of children who are stillborn, premature or seriously ill, from 22 weeks’ gestation to the age of 16. The free service – which includes a package of prints and a USB with all the files – is used by 80 to 100 families a month across Australia, and has recently started in New Zealand. 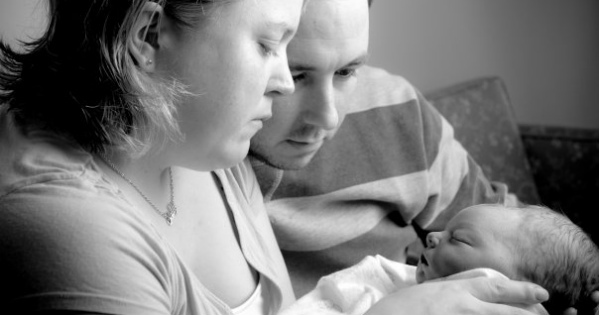 Gavin, now Heartfelt president, joined the network after his own daughter, Alexandra, was stillborn in 2006. The Australian Community of Child Photographers became Heartfelt in 2010. As well as portrait sessions in hospitals and homes, Heartfelt retouches amateur photos taken by hospitals and families, and digitises families’ old Polaroid images or prints. In the past 12 months it has also provided 100 camera kits to hospitals so they can be better equipped to support families who lose children. Gavin says like him, most Heartfelt photographers have experienced a loss. He says taking the photos is always moving. “There’s a great feeling of sadness for the family, but it’s not overwhelming. It’s an honour to be able to give them this gift and provide these photos for them,” he says. Sally says she almost turned Gavin away, but somehow through her grief she knew she should let him stay. Six years on, Sally says he – and her friend who had the foresight to call Heartfelt – have given her family one of its most precious gifts. “I hate to think where we would be if we didn’t have the photos, because six years down the track the memories are a bit hazy,” Sally says. Sally has one of the photos on her iPhone screen and others scattered around her home. “I have the other two kids to look at all the time, but I keep her photo in lots of different places so I can look at her every day without even thinking about it,” she says. Fifteen months after Hope, Sally gave birth to a healthy boy, Angus. Daughter Juliet was born on August 18, 2011, the day before Hope’s third birthday. This year, the Melbourne couple should be getting ready for Hope’s sixth birthday. Instead, they are preparing to fly to Sydney to run the City2Surf in her memory. 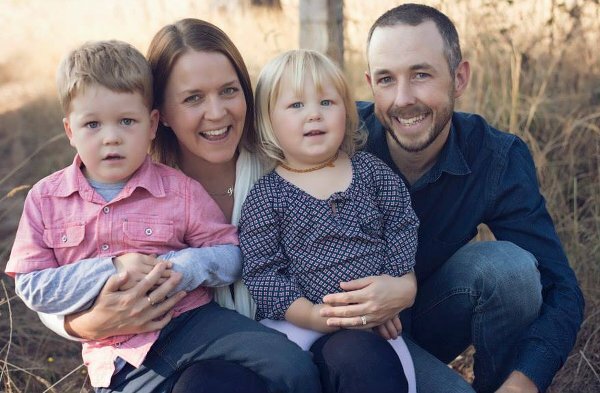 Every year for Hope’s birthday, the couple and their families have donated to the Stillbirth Foundation Australia. 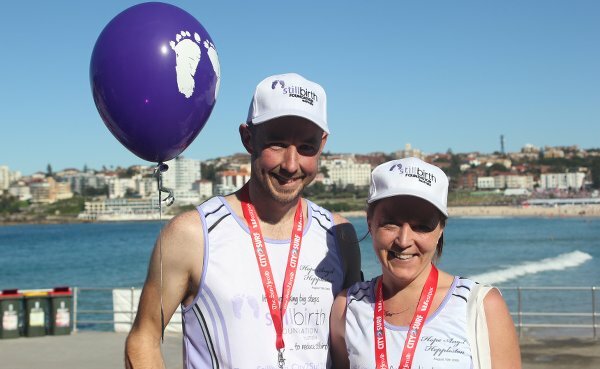 Last year, Sally and Simon decided enter the City2Surf to raise money in her honour. They raised more than $4000 for the foundation, and hope to top that amount this year. Sally says support for families who lose a baby is already better now than in the past six years, thanks in part to social media forums and groups. 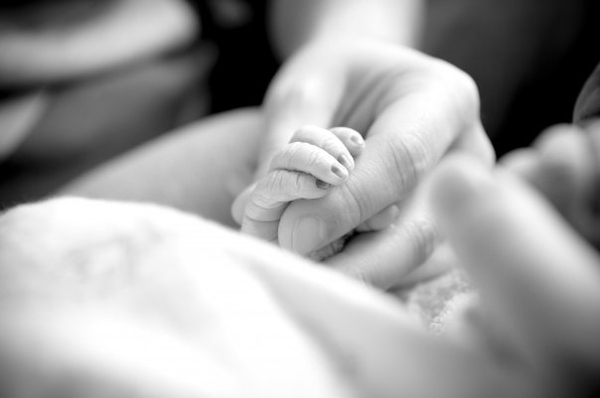 These are important, she says, because stillbirth changes families’ lives immeasurably and irrevocably. To donate, go to Sally and Simon’s City2Surf fundraising page. Sally also runs a small charity, Fairy Tales for Hope, which sells gorgeous illustrations of popular fairy tales to raise money for Stillbirth Foundation Australia.